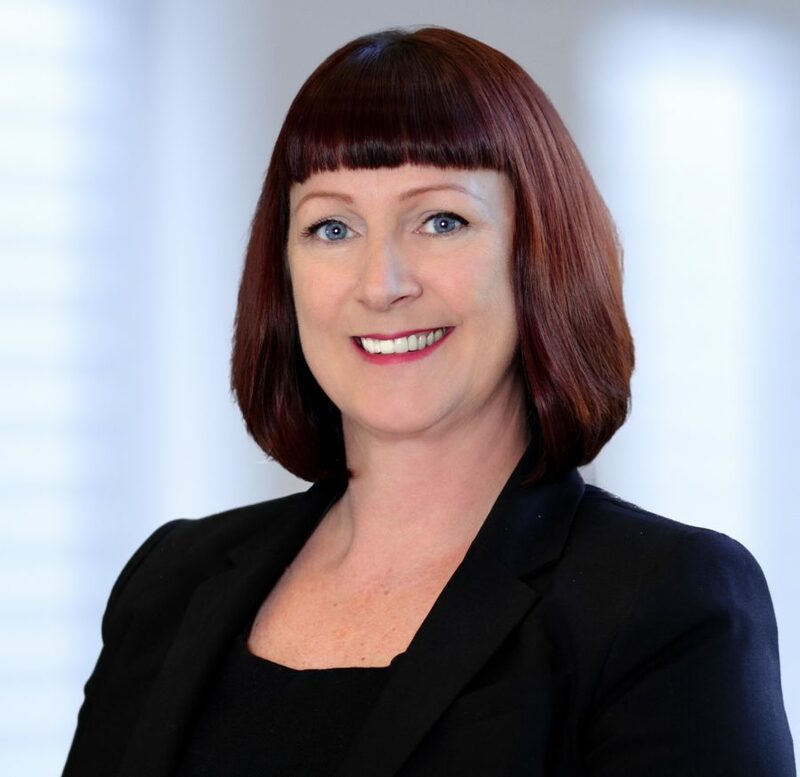 Kimberley brings over 20 years of experience in the real estate industry, with a focus on commercial property management accounting. Her skills include financial supervision and accounting for portfolios of office, retail, industrial and residential properties. In her previous position, she was the Controller for The Picerne Group, a privately held real estate investment and development firm, where she was responsible for the financial oversight of a large portfolio of investment entities and multi-family residential properties. Kimberley has held the position of Senior Controller with CB Richard Ellis (previously Insignia/ESG) where she managed the planning, organization and staffing for multiple accounting teams, and supervised the accounting for over 200 commercial properties representing over 37 million square feet, for both institutional and private investors. With Insignia/ESG, where she held the position of Controller, she managed the financial statement preparation, as well as the budget and forecasting functions, for The Irvine Company’s industrial and office property portfolios. In these positions Kimberley also worked to develop client relations, as well as create and evaluate departmental policies to obtain maximum efficiencies and protect client assets. Kimberley holds a Bachelor of Science degree in Accounting from Metropolitan State College of Denver.